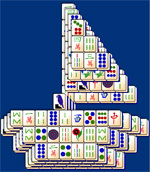 Come sail away with us on 247 Mah Jongg's Sailboat Mah Jongg. Imagine the warm breeze and sound of the water lapping against the sailboat as you play this popular tile matching mah jongg game. 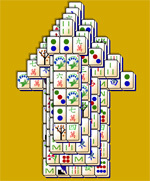 Mah Jongg is easy and fun to play. Just select open matching tiles to remove them from the playing surface. 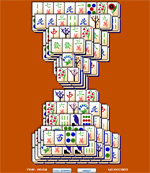 Get rid of all the mah jongg tiles and you win! 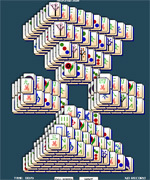 Just a word of advice: Sailboat Mah Jongg is one of the harder layouts on 247 Mah Jongg. 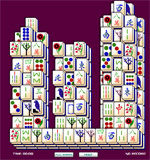 Choose your matches wisely and save the season and flower mah jongg tiles if you can. You'll be mah jongg sailing in no time! 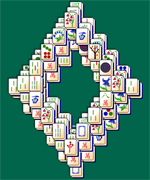 no need to download anything, just navigate to 247 Mah Jongg!